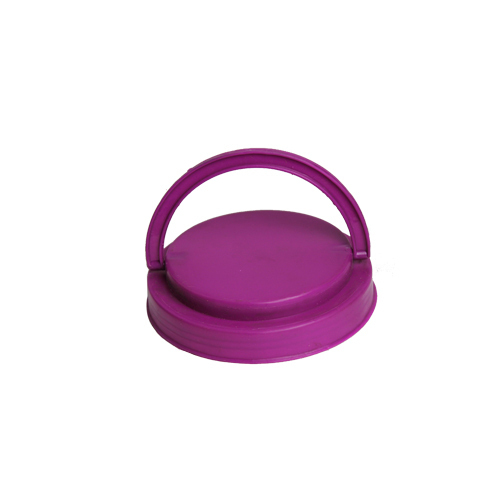 Being a well-distinguished company in the market, we are into offering Plastic Container Cap. Incorporated in the year 2001, Sweta Plastic has become the industry's most reckoned name. The headquarter of our company is located in Noida, Uttar Pradesh, India. Started business as a sole proprietorship firm, our company has dedicated its whole efforts towards manufacturing a comprehensive range of Plastic Container, Shaker Bottle, Fan Blade, Container Cap and Measuring Spoon. The entire assortment offered by us is manufactured using high quality raw material, which is sourced from the renowned vendors of industry. Before making use of material, our experts stringently examine their excellence on defined parameters. Moreover, we have adopted modern technology of production, to cope up with the rising market challenges. Our assurance to client is to make timely and qualitative shipment of products, as a result, we have acquired a distinct niche in the industry.